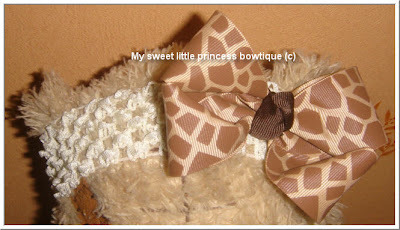 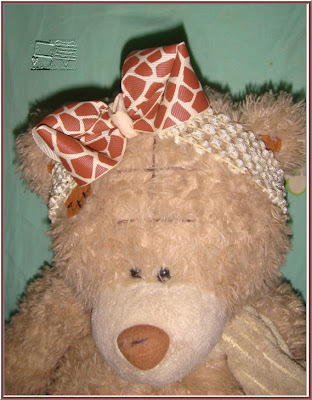 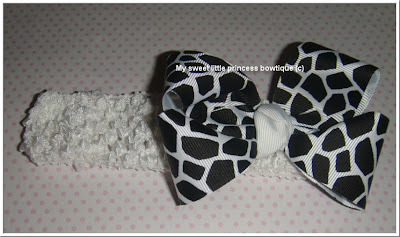 Here's my hand-made cute giraffe bow with a matching crochet headband. 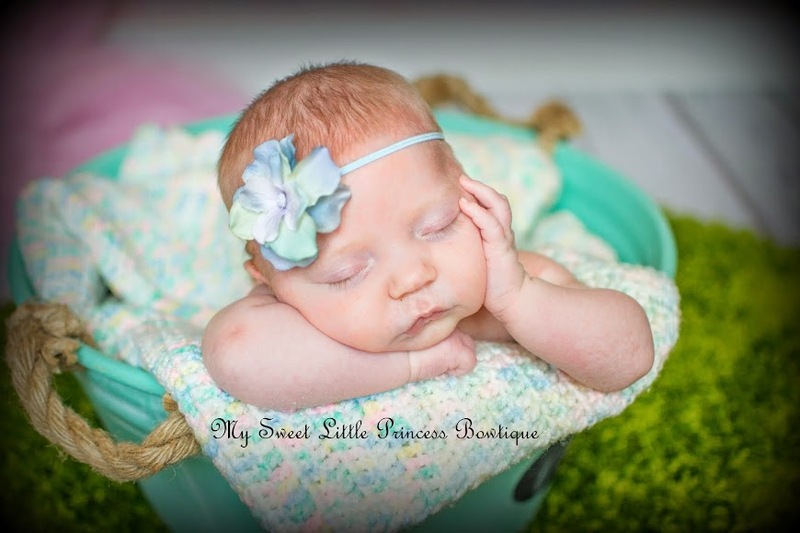 The headband is soft and stretchy and it will fit all ages (babies to adults!) 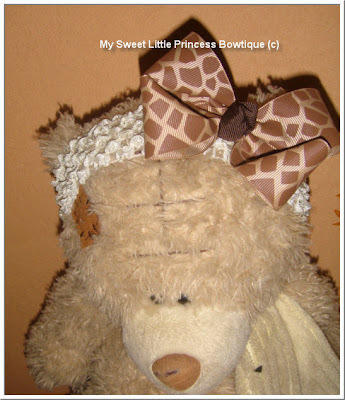 and it will not leave any marks on your princess's head. 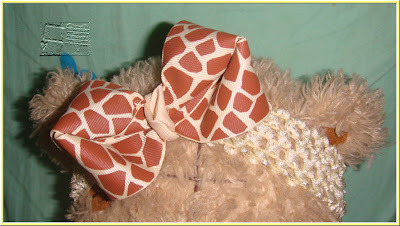 Hairbow - measures 3.5 inch wide (made from a 1.5" quality grosgrain ribbon imported from USA). 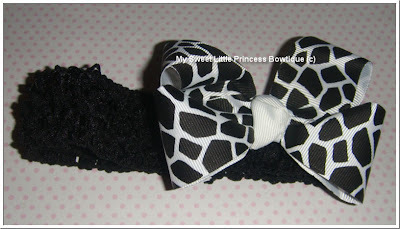 This hair band is perfect for little princesses with fine hair, it is outstanding and sweet, everyone will know straight away that it is your little princess!